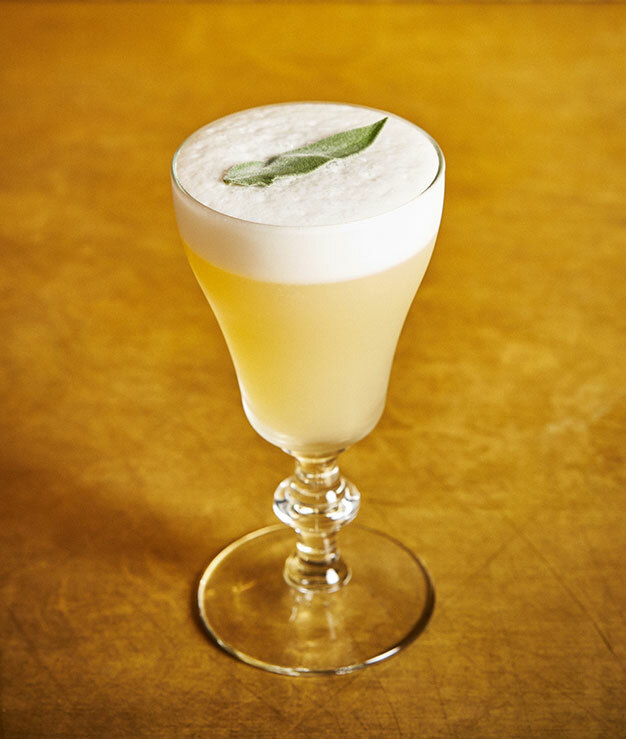 A savory version of the classic whiskey sour. Add 1 part granulated or superfine sugar to 1 part hot water. Stir until completely dissolved and add 1 tbsp. of vodka as a preservative. Store in a sealable container, and refrigerate until use.